A new and advanced 64 slice CT scanner, also known as a CAT scanner – is extremely fast and produces high resolution images with a unique quality and diagnostic capability. This CT equipment exposes the patient to 4 times less radiation compared to standard CT equipment. We have the capacity to perform advanced Neurological studies, supporting Neurosurgeons with a vast amount of information about their patients. 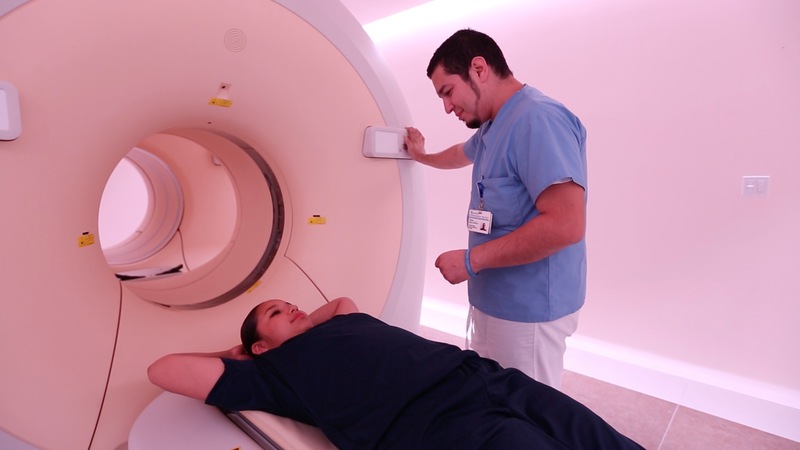 We have the latest in Oncology studies enabling us to perform full body studies in just 20 minutes and to detect lesions of up to 2 millimeters in length. Also available pulmonary embolism protocol, thoracic aorta, angio CT, etc.